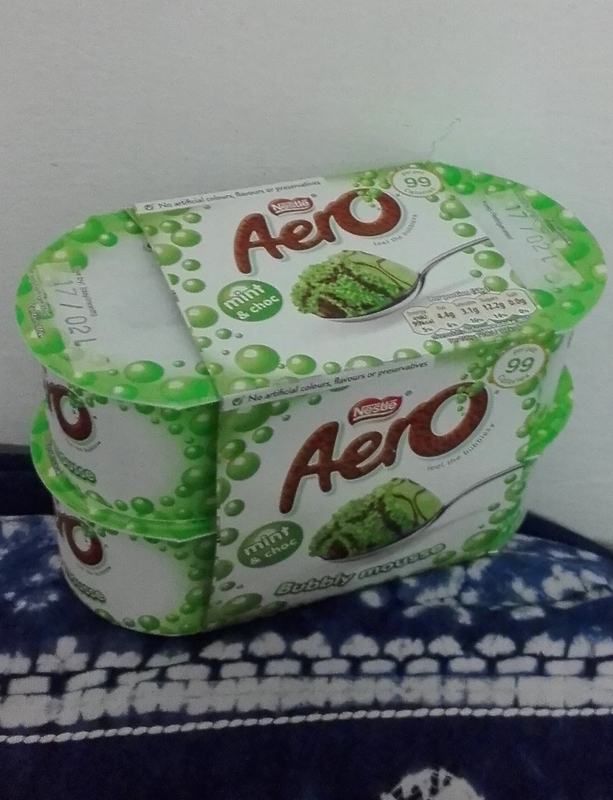 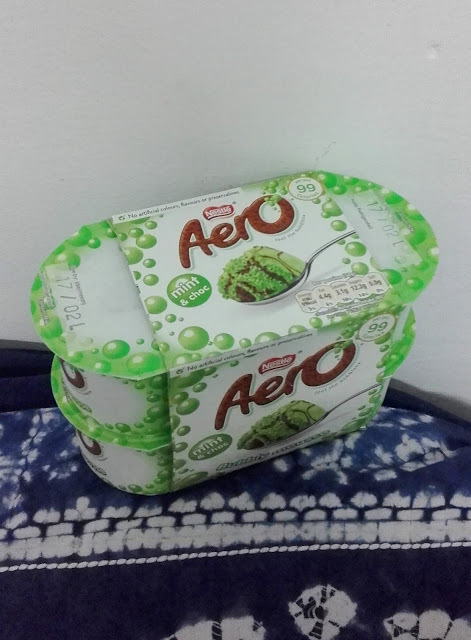 I have always wanted to get this but unfortunately it comes in packs of four which I thought was difficult to finish but they tasted so good that I had two in one go. 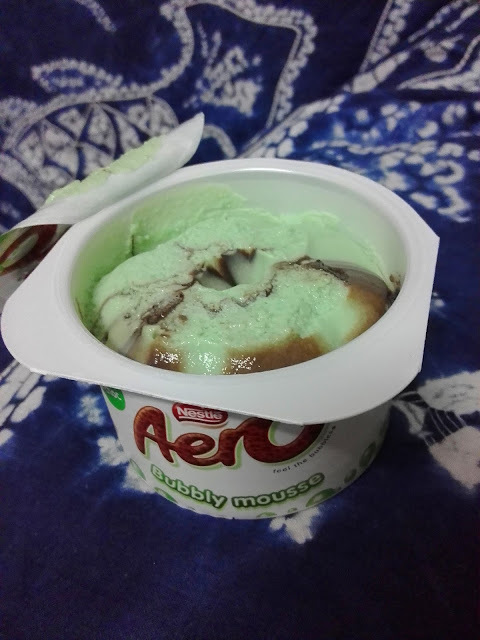 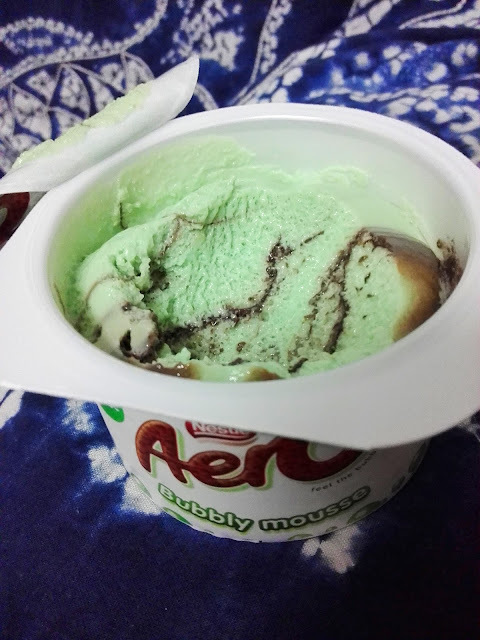 When you peel back the lid, there is a pretty swirl of mint green and chocolate. 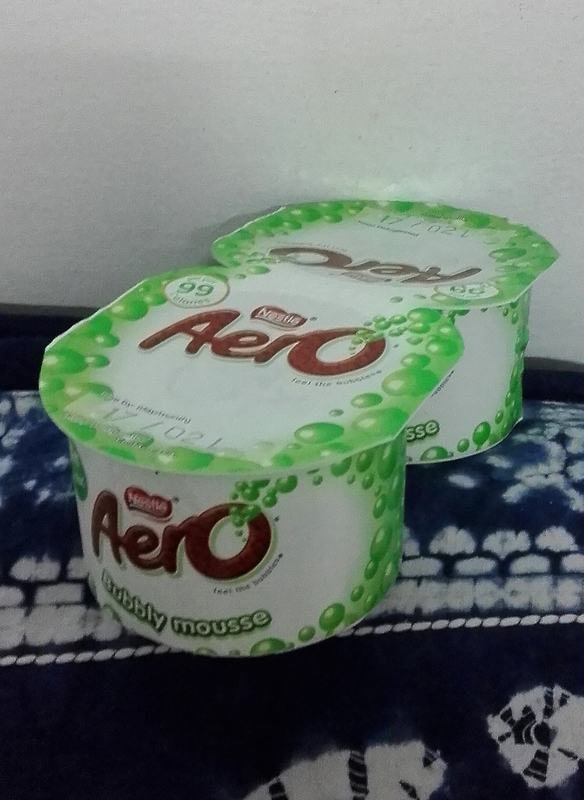 The taste is so light and airy that it disappears in your mouth hence the reason I can have two pots in one go. The taste is a bit like mint chocolate flavoured whipped cream.